Do Cover tracks come with a warranty? If installed by any of our approved installers your track comes with a 10 year warranty. The Miracle Cover Track is so tough it is probably the most durable thing in your home and will last the life of your home. 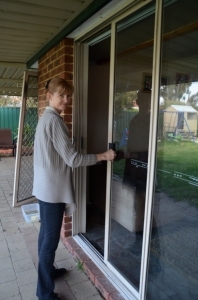 We have trained authorized stockist installers around Australia who can assist you to get your doors running like new again. Use the Post Code locator to find the nearest installer near you. If you do not have an installer near you we will work quickly to remedy this or arrange to sell you a track and help you either do the job yourself or find someone competent to do it for you. What are the Miracle Cover Tracks made from? All our Miracle [PS1] Cover Tracks are made from 304 stainless steel pressed into the precise shape using a special two stage press. Creating the consistent shape over the 2375mm length has required many hundreds of hours to perfect and some very expensive equipment. 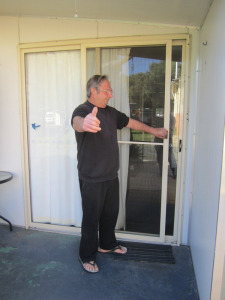 What is the maximum door size that your systems can accommodate? 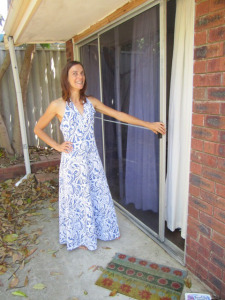 There is no limit to door size as the Miracle Cover Tracks can be joined to suit any door width. What is the maximum weight your track can take? The Miracle Stainless Steel Cover Tracks are made from 304 Stainless Steel making them more durable than the original damaged Aluminium Frame. Keep your Miracle Cover Tracks clean and dry. Do not put oils and sprays onto the track as the door needs to roll, not slide or drag. Sprays and oils only encourage sliding of the wheels that creates flat spots to the wheel. 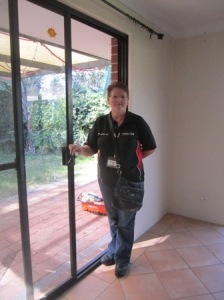 We have Stockist Installers all around Australia who will supply you with the right track for your door. If you do not have a local supplier near you then we will arrange to ship you a track direct to your door as a service so you are not disadvantaged from getting access to this incredible product that can make your door run like new again. 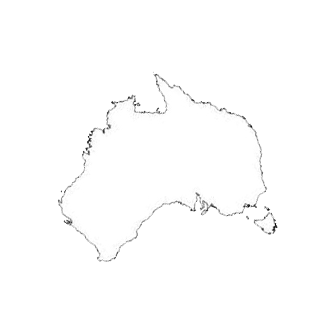 Why choose Cover Tracks Australia sliding systems? 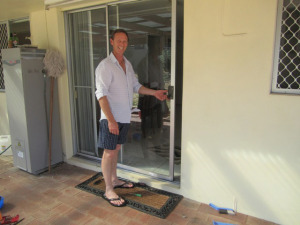 The Miracle Cover Tracks are designed to fit all the combination types of sliding doors in Australia today. They are very easy to fit and provide the very best road surface for your wheel systems to run on which will provide many more years of hassle free running. Value for money, this has to be the most economical way to fit what has been an extremely expensive problem. 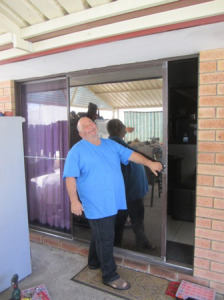 Replacing damaged frames can cost many thousands of dollars and the Miracle Cover Track system makes your doors run like new again for less than 1/10th of the cost of replacing frames.